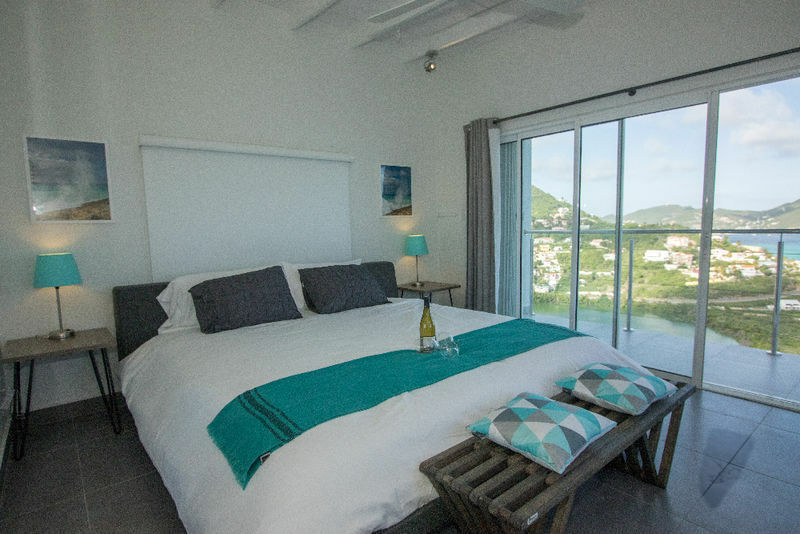 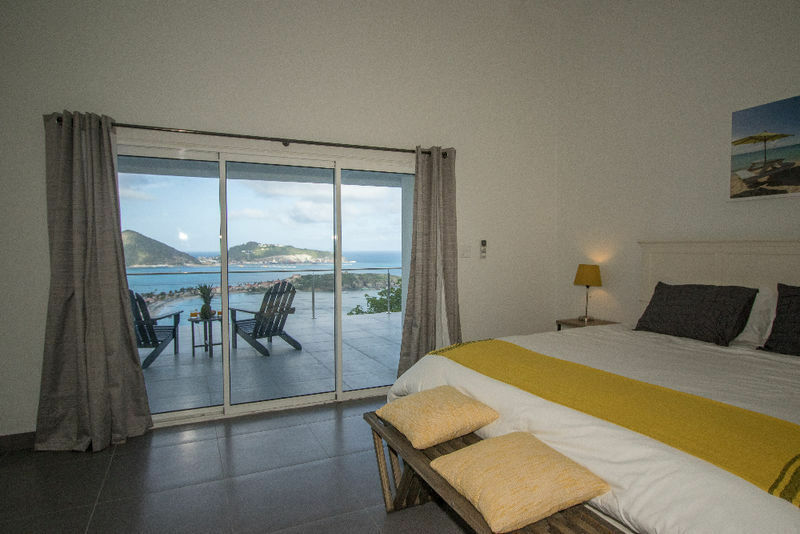 The moment you enter the private drive of Villa Kailani (Hawaiian name meaning Sea and Sky), you will be mesmerized by the stunning views of the turquoise waters and white sand beaches that extend across the Caribbean Sea to the neighboring islands of St. Barths, St. Kitts and Saba. 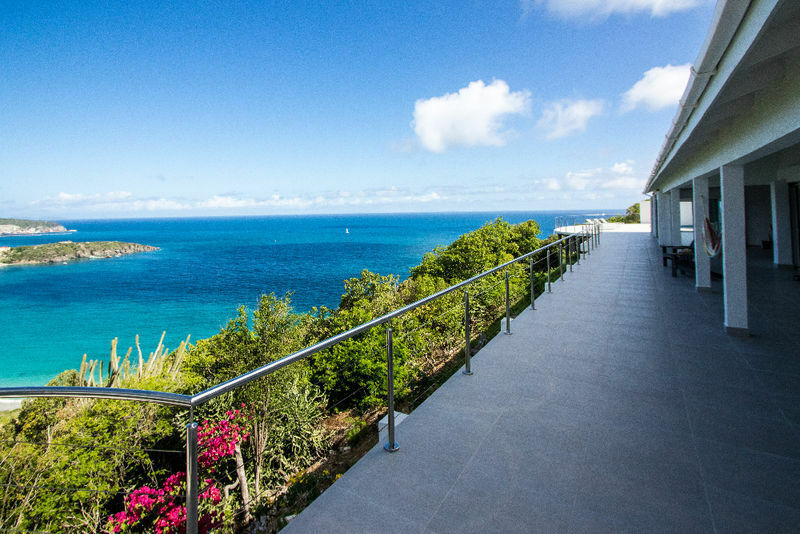 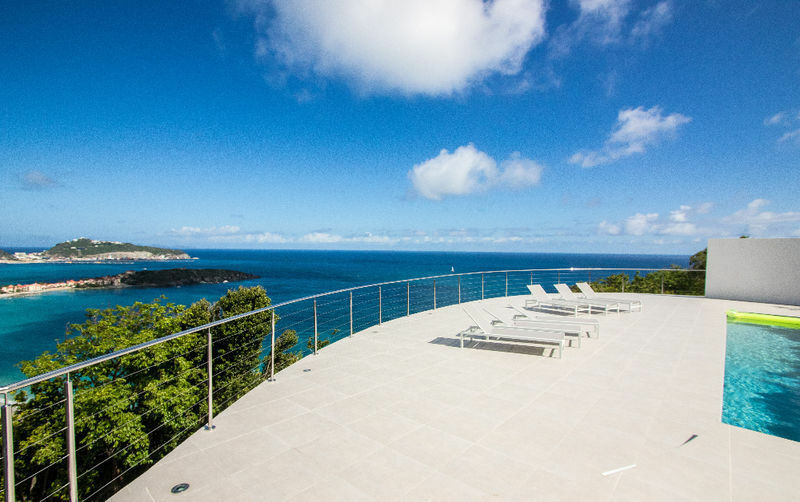 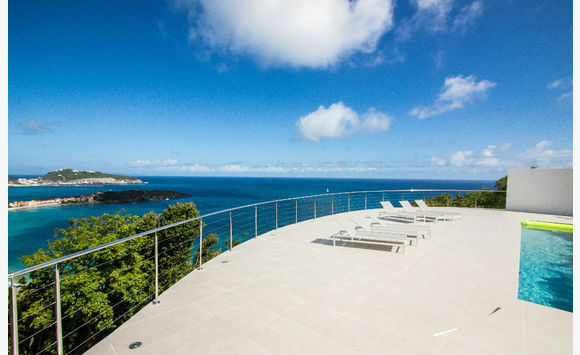 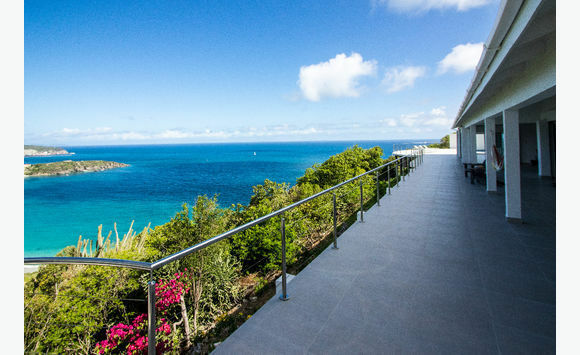 This 4 bedroom 4 ½ bath villa boasts spacious indoor and outdoor living areas, dramatic uninterrupted sea views and was completely renovated in 2016. 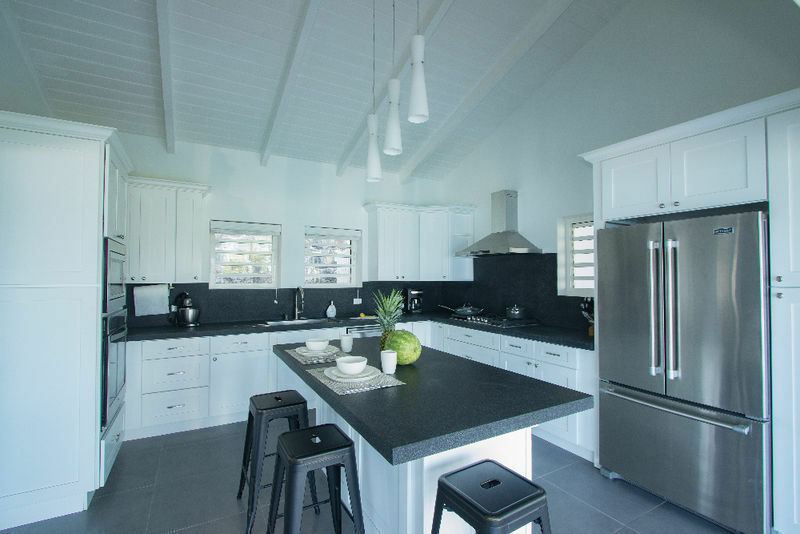 Features include air conditioning throughout, an open and modern floor plan in the main house, spacious living room, gourmet chef’s kitchen with wine fridge, vaulted ceilings and covered outdoor dining with seating for 10. 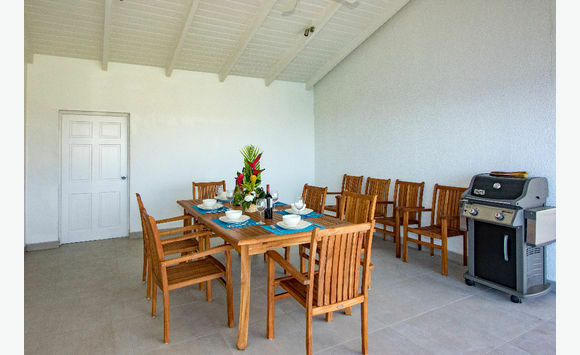 A guest half bath is accessed off the covered dining area. 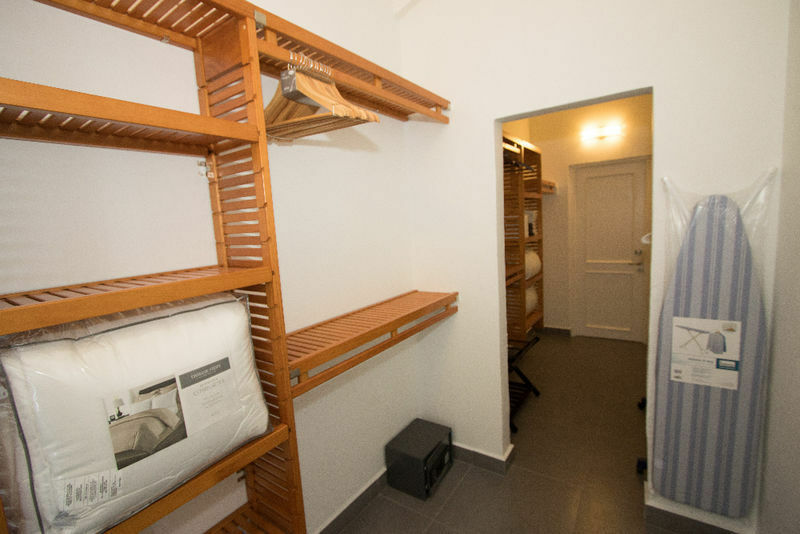 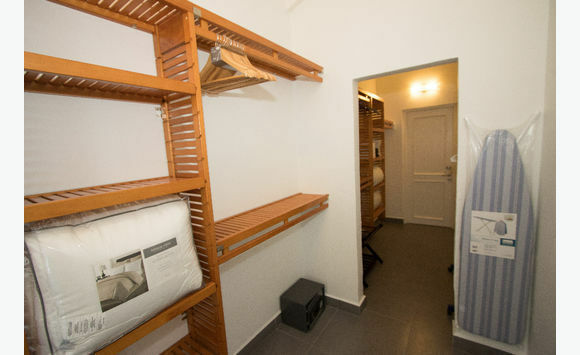 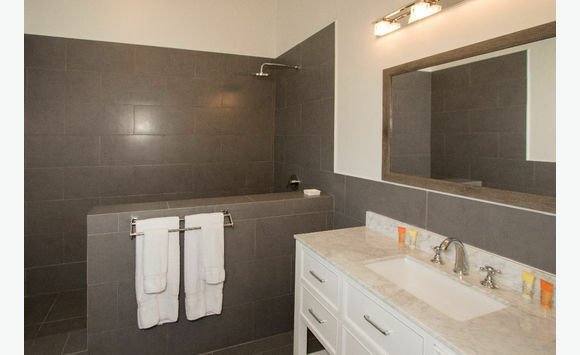 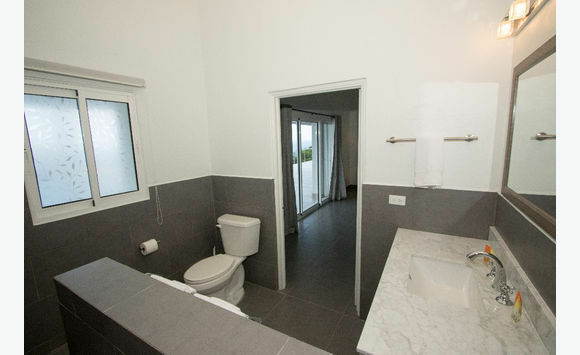 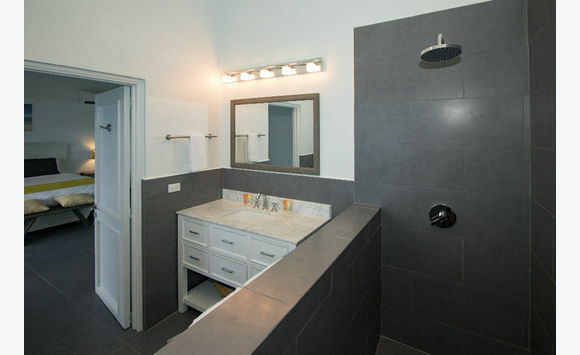 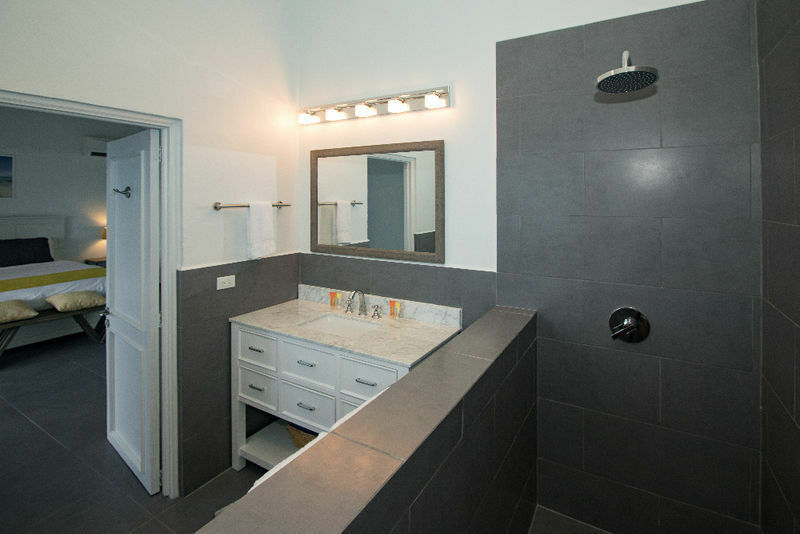 The villa also has a laundry room with washer and dryer. 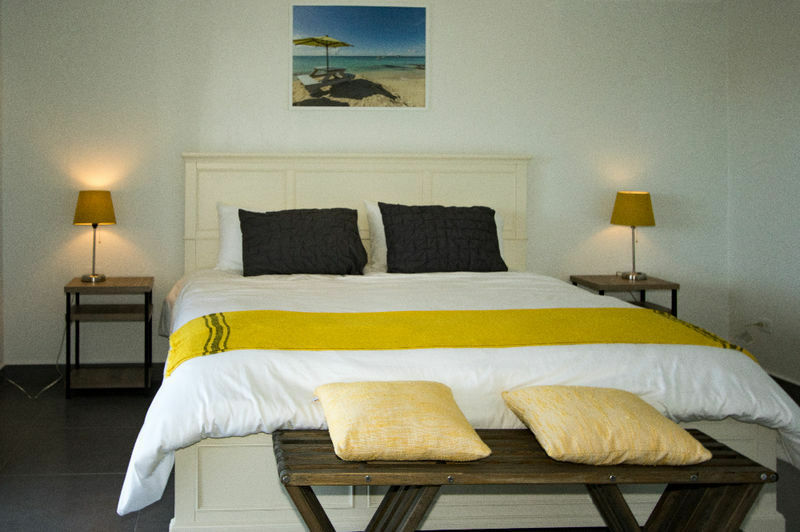 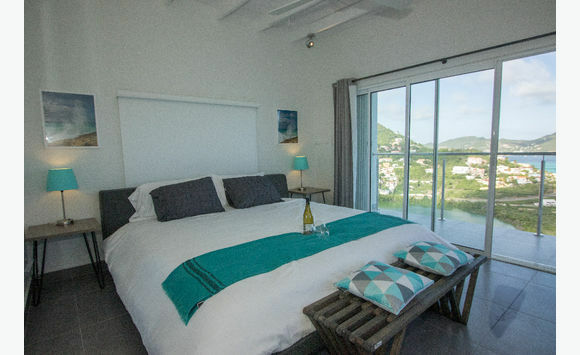 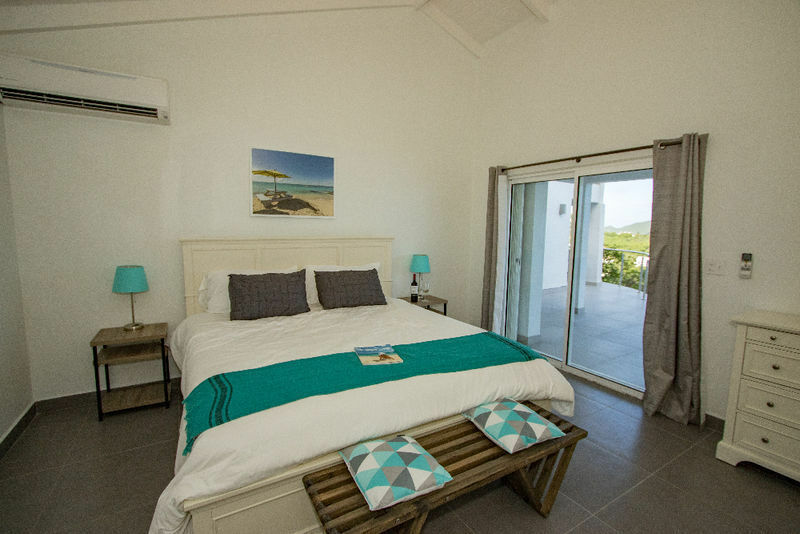 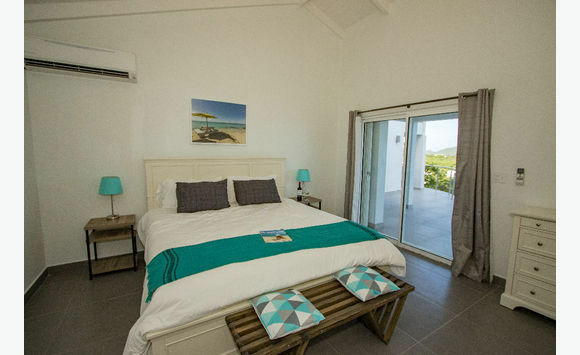 Each of the 4 spacious king bed suites feature separate entry, air conditioning and en suite bathrooms, making this villa ideal for couples travelling together or large family groups that need their space! 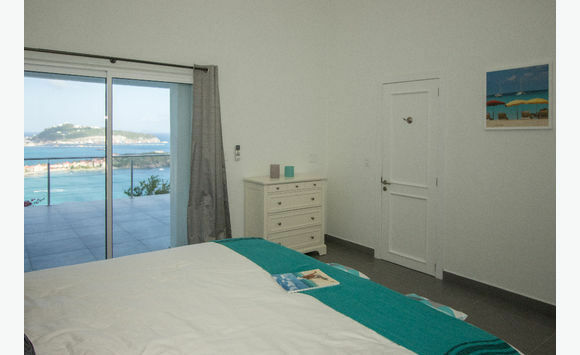 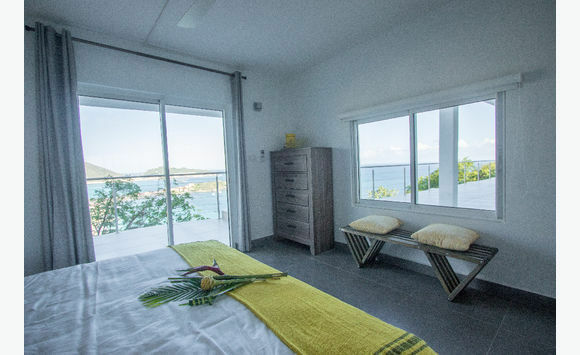 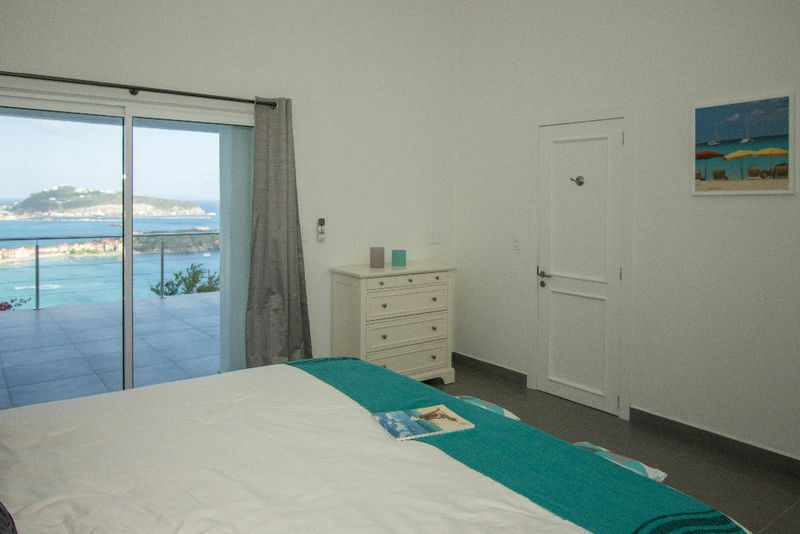 The sea views can be enjoyed from every room of the Villa! 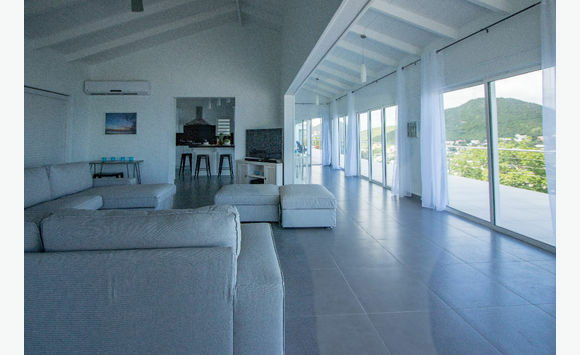 Over 3, 000 sq. 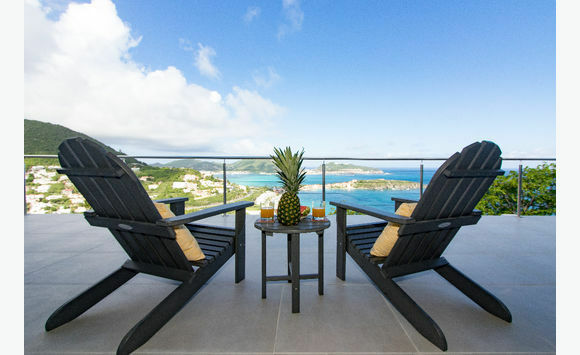 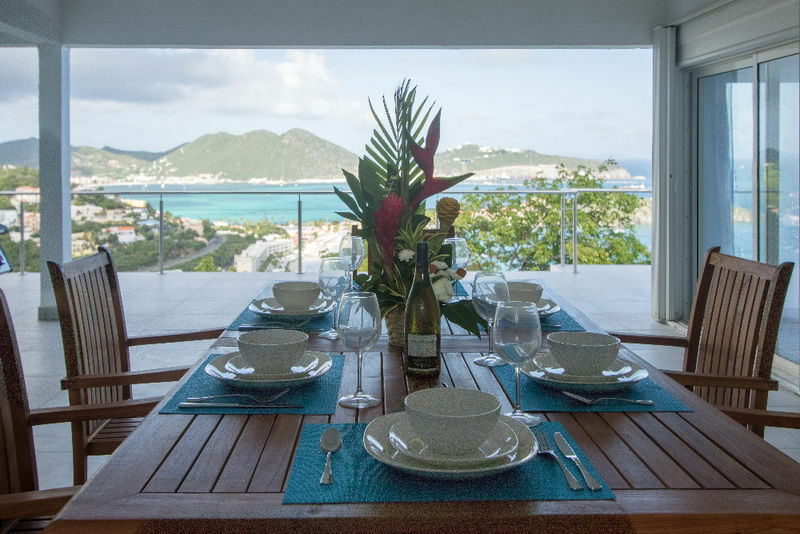 feet of outdoor terrace space will allow guests plenty of room to spread out, relax and enjoy the Caribbean views and sea breeze. 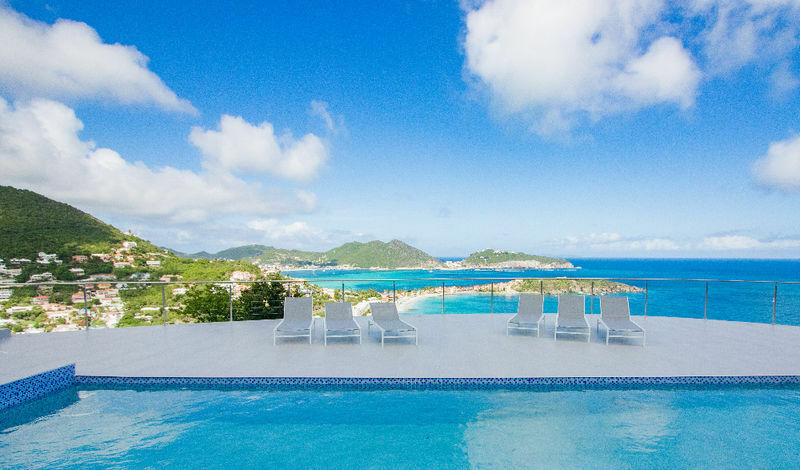 Take a dip in the large private pool, lounge on the expansive sun deck or sit in the shade on the extensive covered patio and enjoy a cocktail, read a book or just sit and watch the sail boats, super yachts and cruise ships pass by. 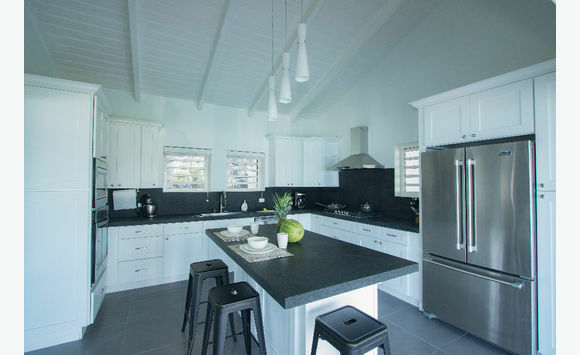 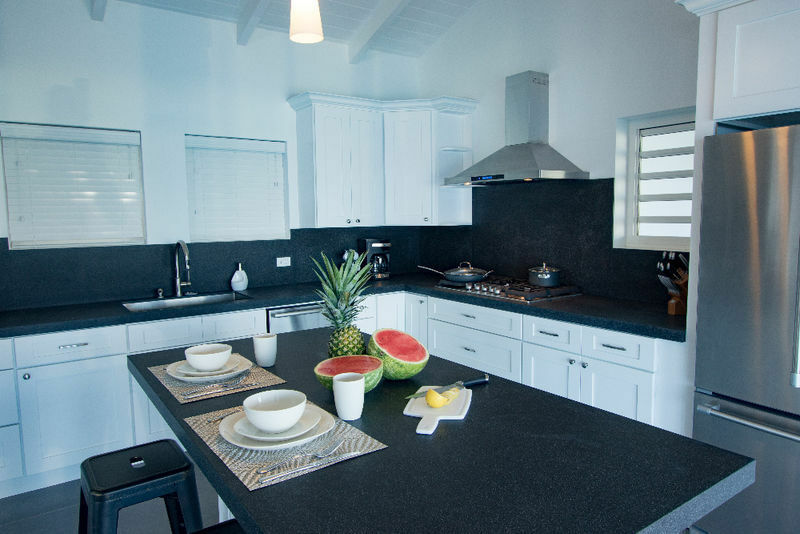 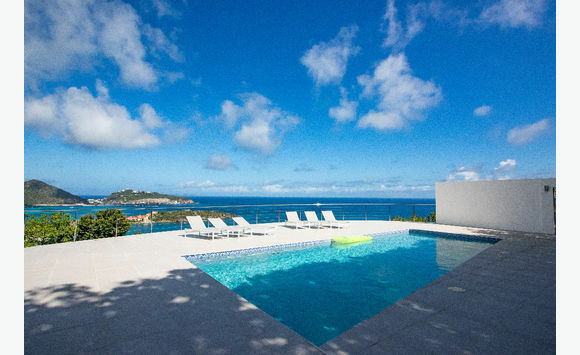 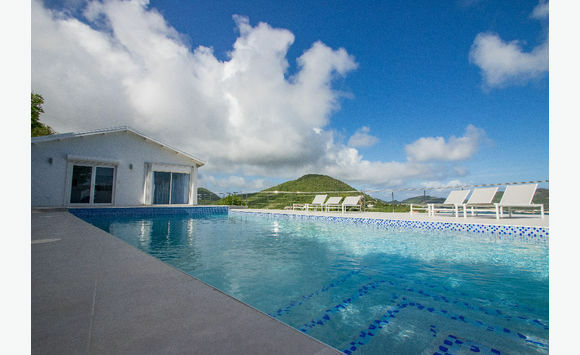 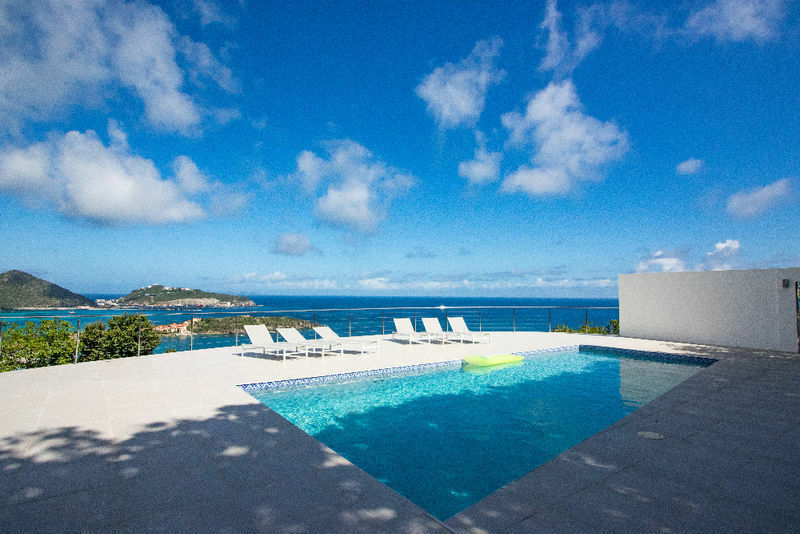 Villa Kailani sits on over an acre of land and is located in the exclusive Cay Hill development. 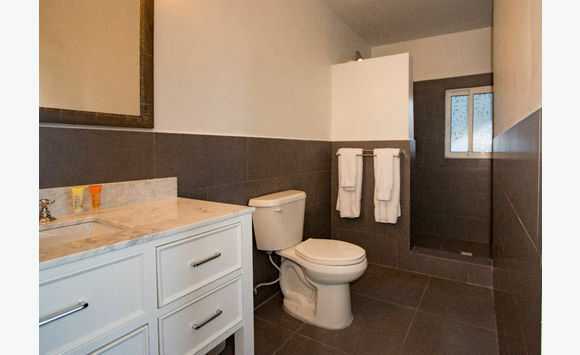 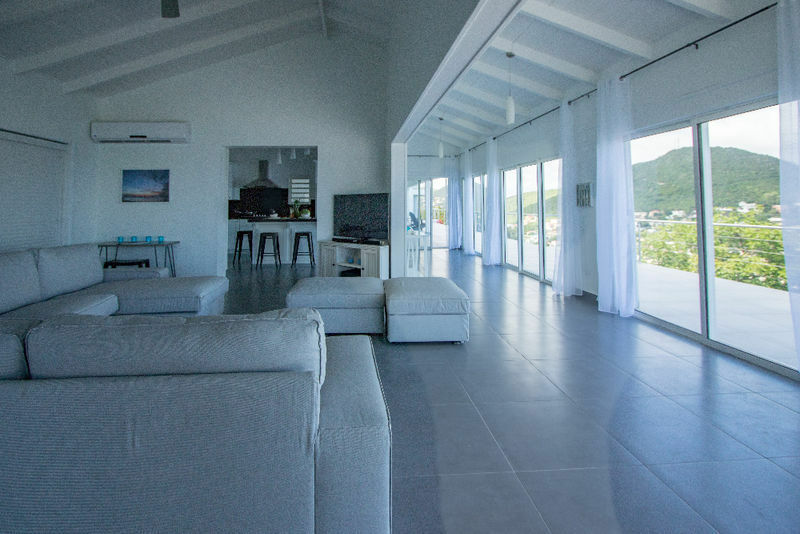 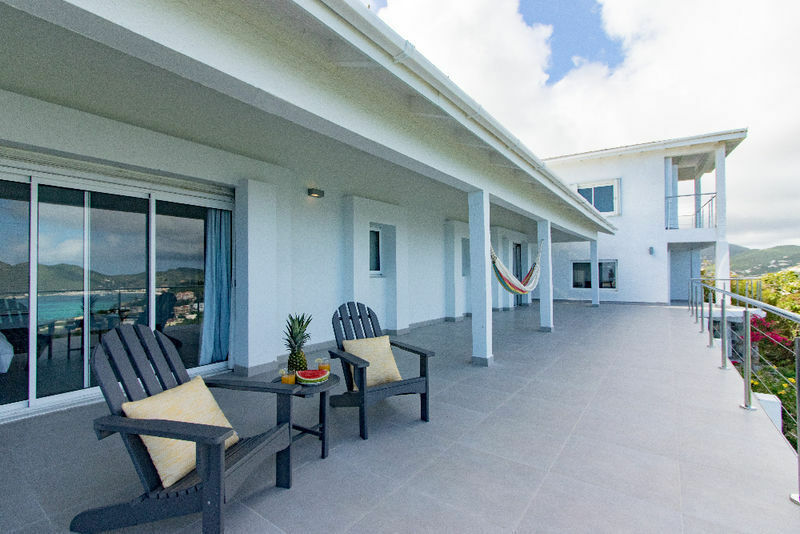 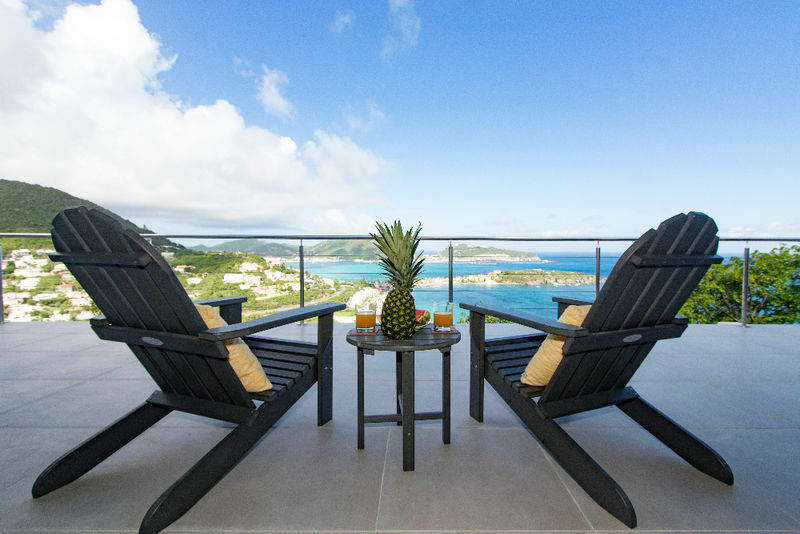 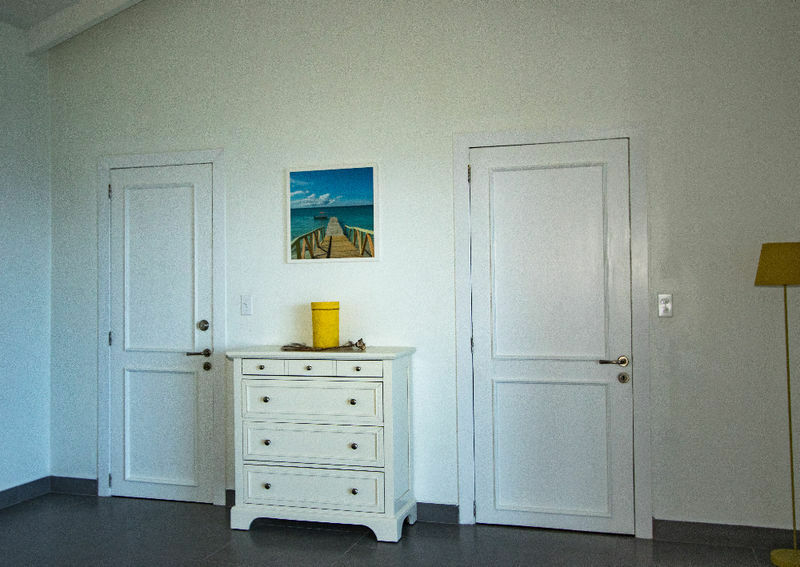 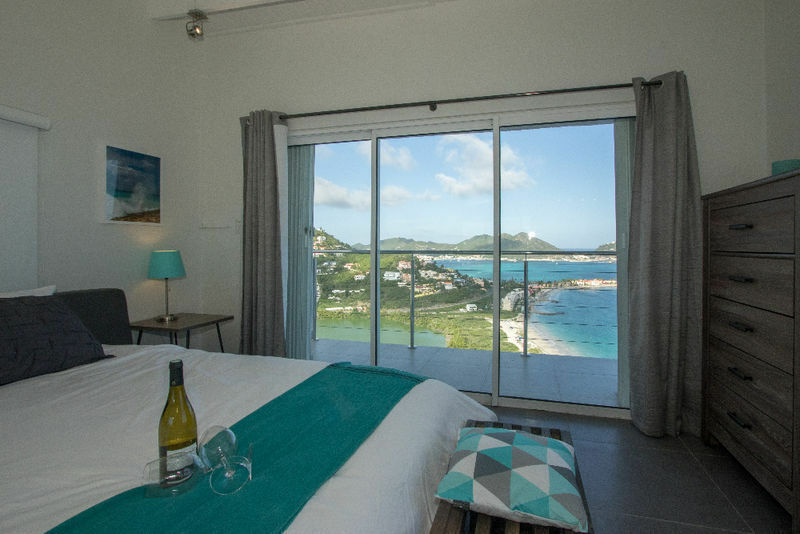 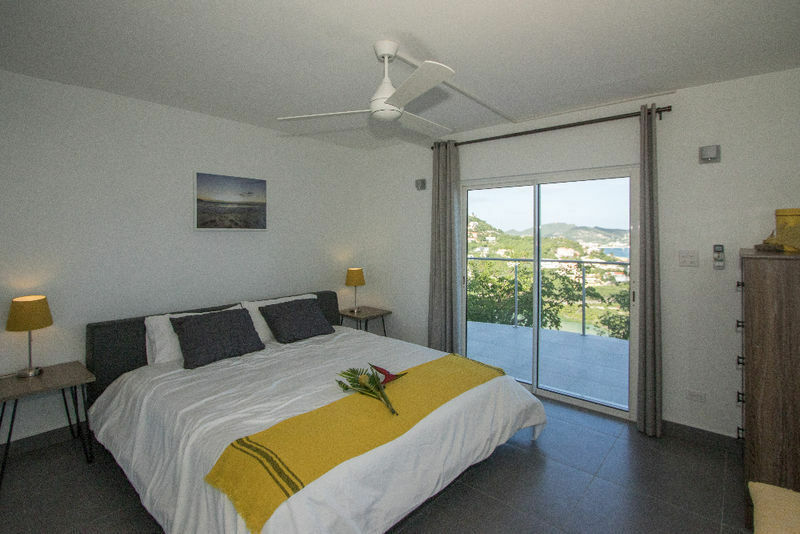 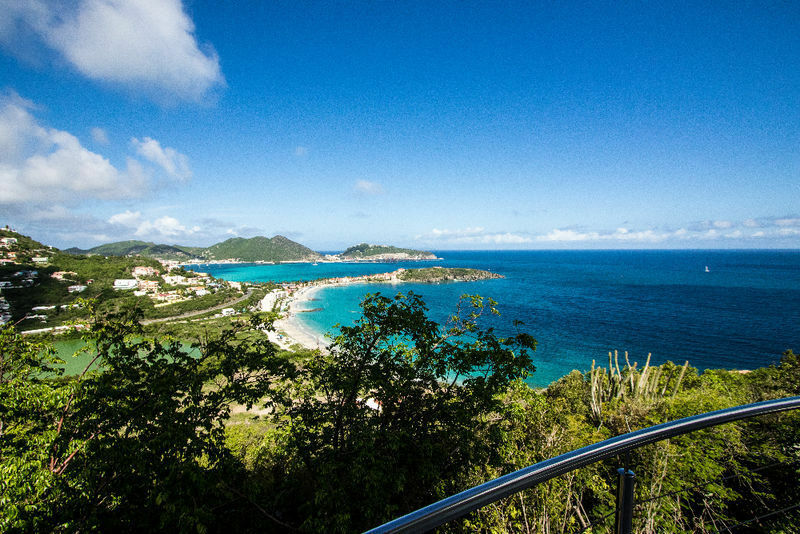 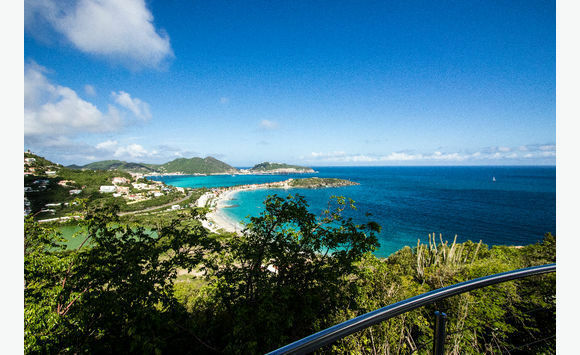 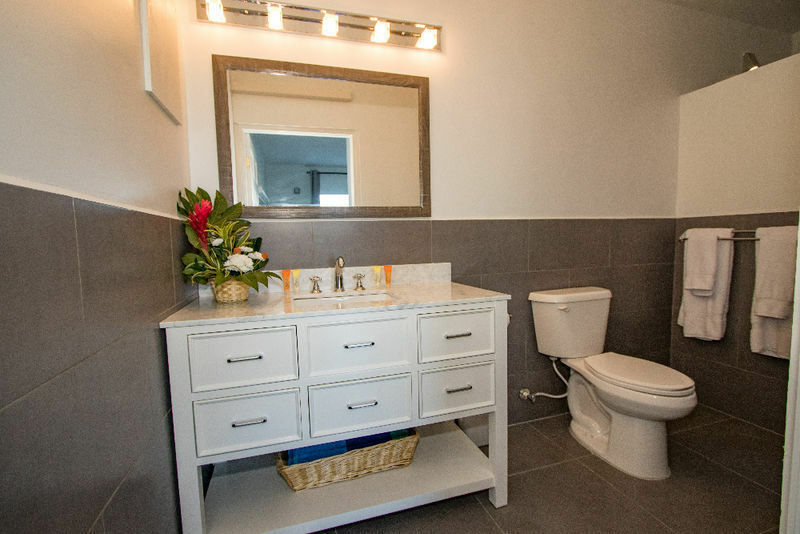 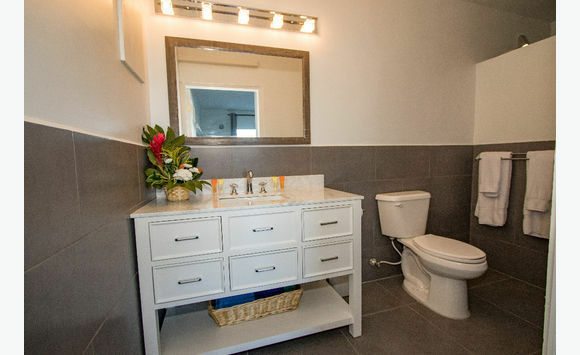 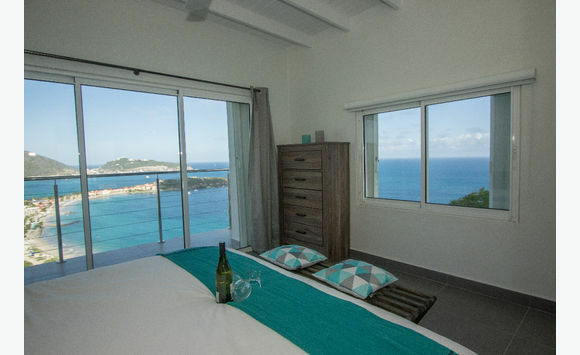 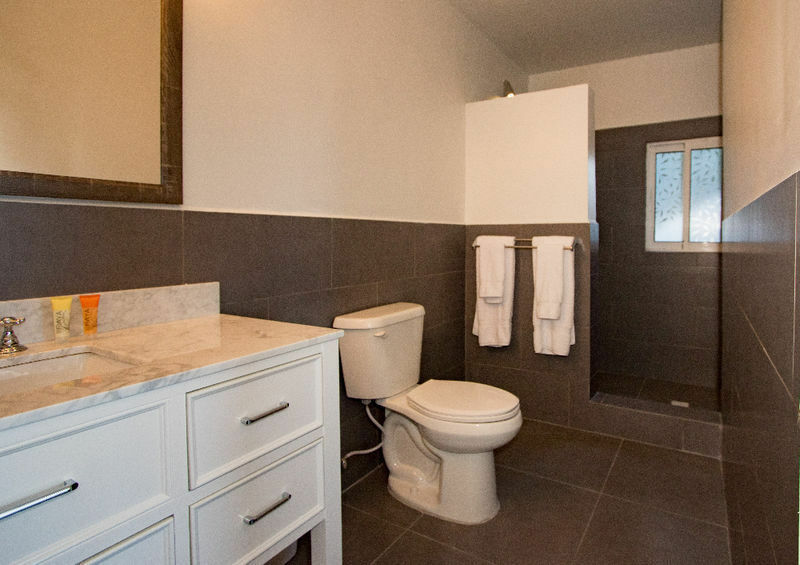 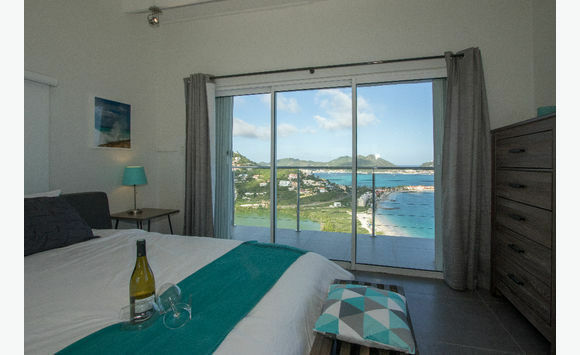 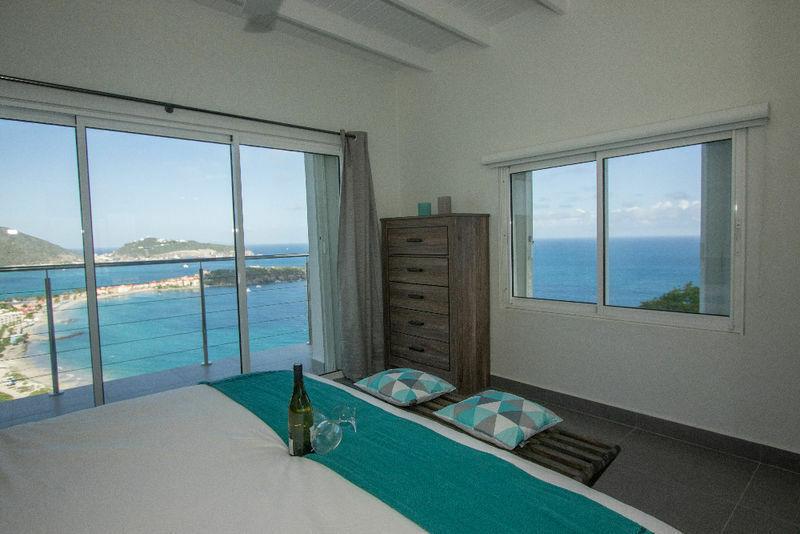 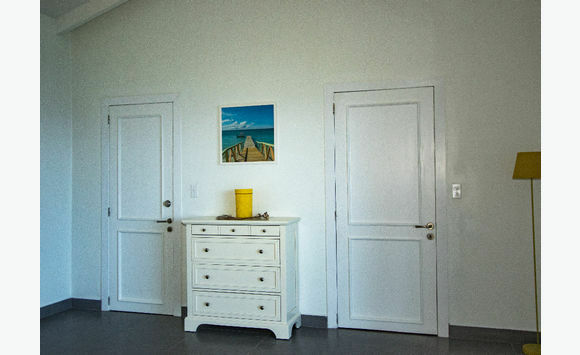 You will have complete privacy while enjoying a perfect central location that will allow you easy access to the best beaches, dining and shopping that St. Maarten has to offer. 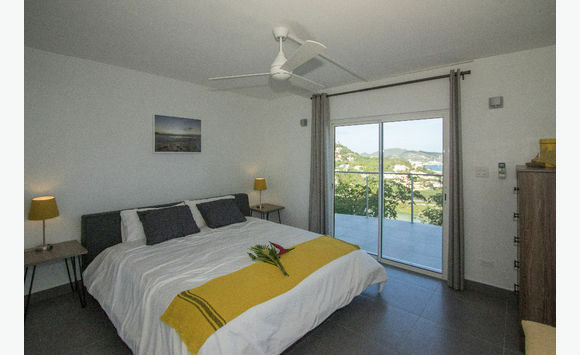 The villa is less than 2 minutes from the beautiful Indigo Bay beach and Kokomo beach bar, and less than 10 minutes to Simpson Bay, the airport, and Philipsburg. 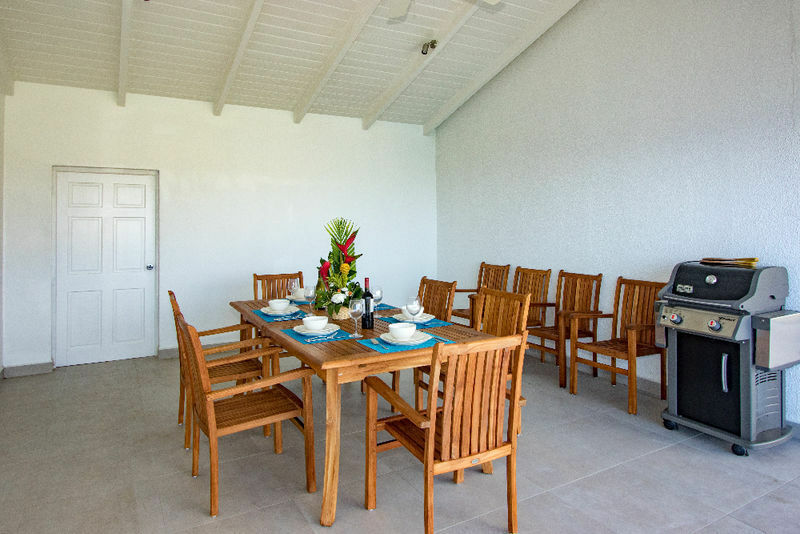 You are also an easy drive to the gourmet restaurants in the French capital of Marigot and Grand Case. 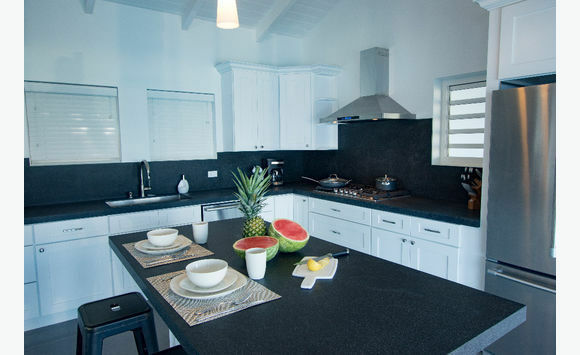 Maid service every other days and 24/7 emergency number are provided. 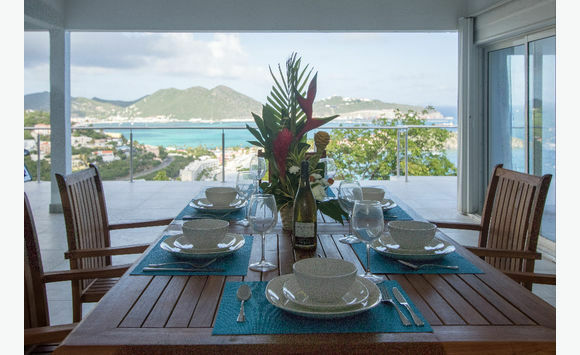 Private Chef, personal trainer, massage and other concierge services can also be arranged. 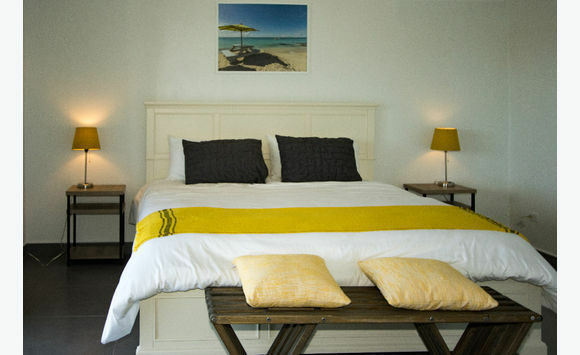 Please inquiry about our concierge services. 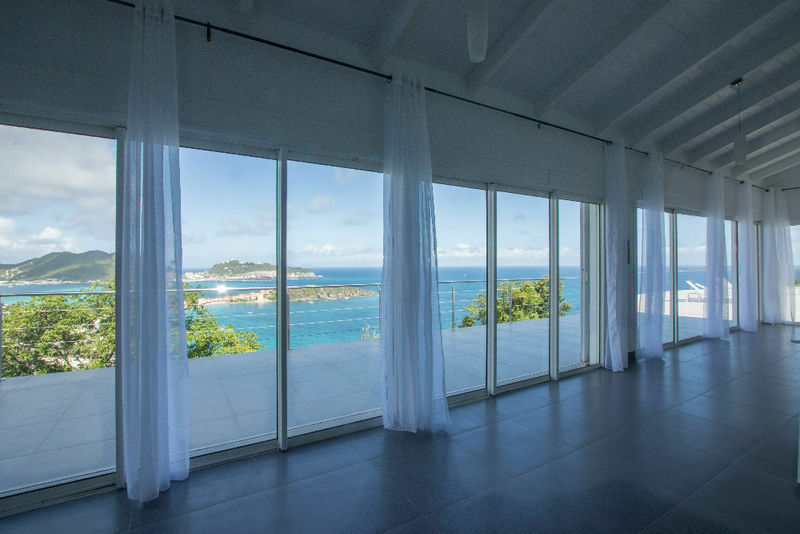 The villa sustained only minor damages after Hurricane Irma, and is now back on the market after having been rented temporarily to a local family. 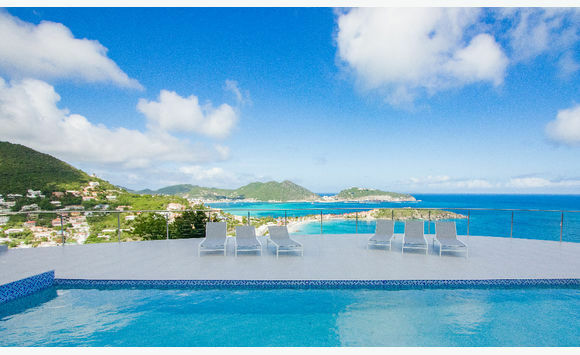 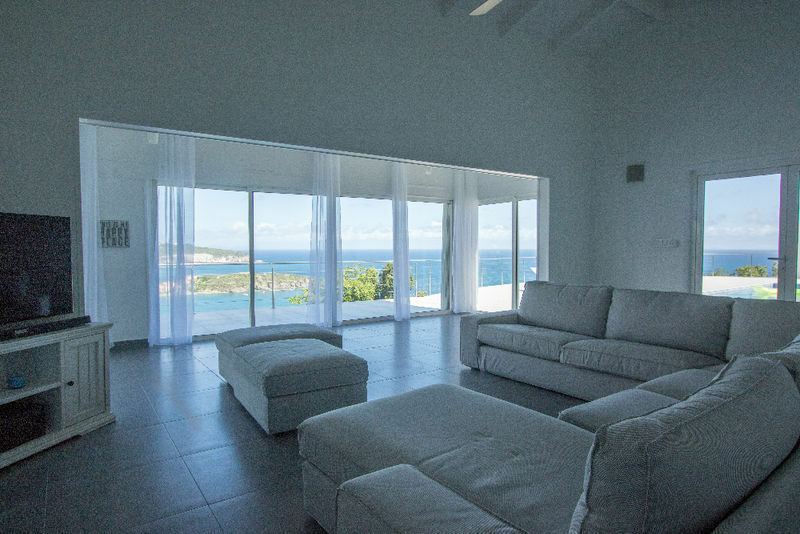 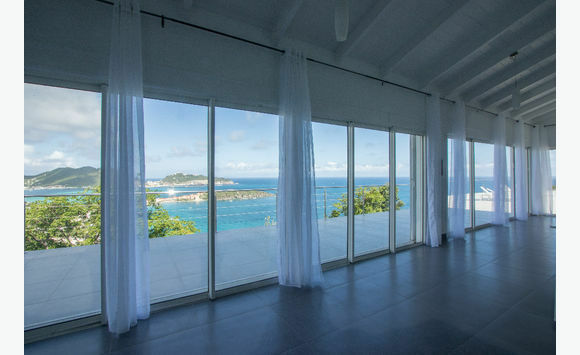 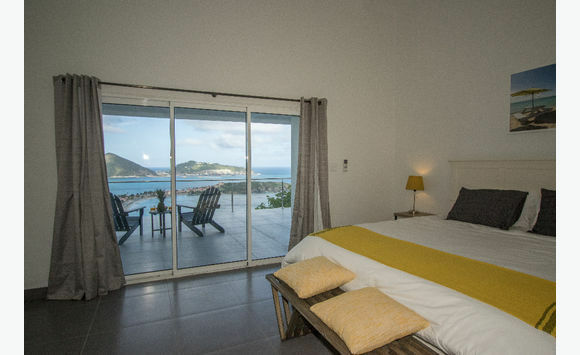 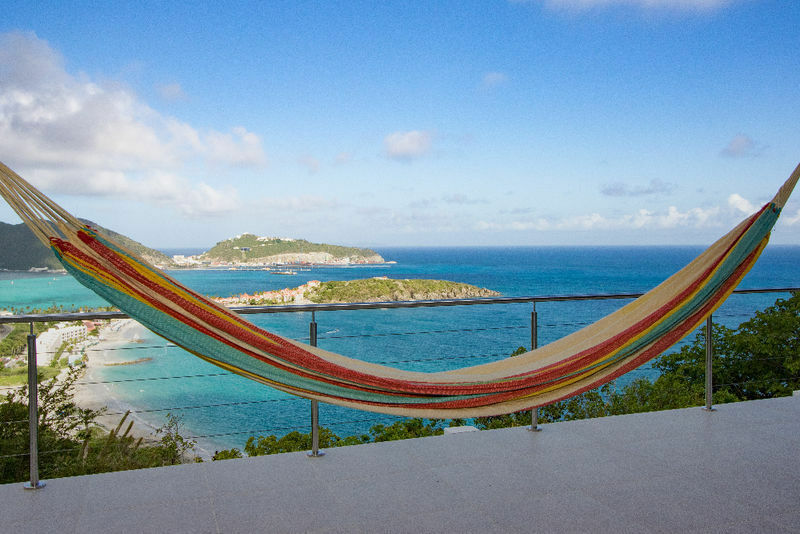 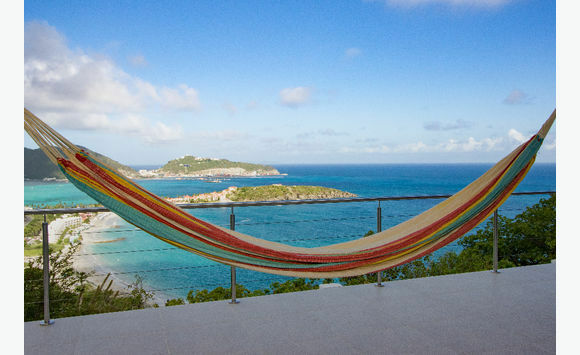 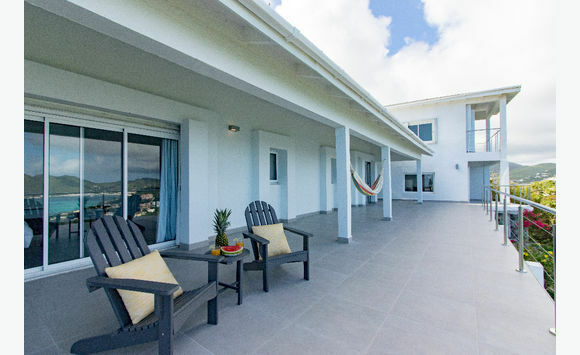 Villa Kailani, like the beaches of St Maarten, remains a beautiful escape. 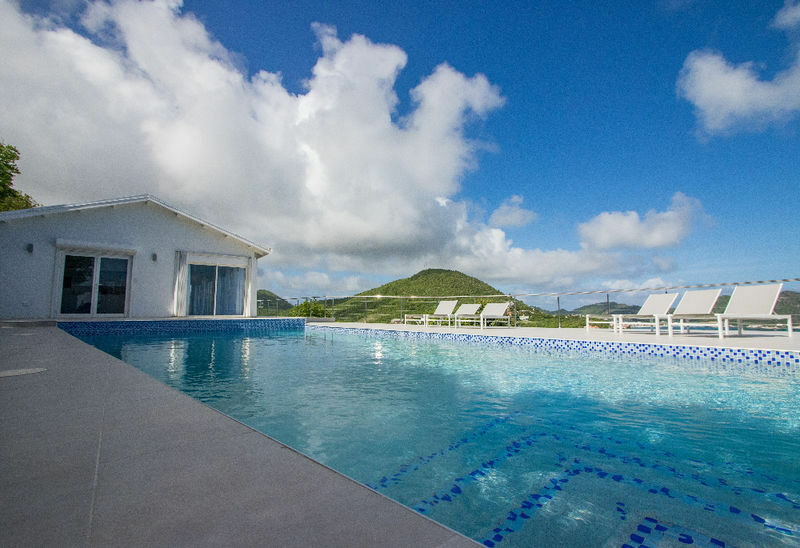 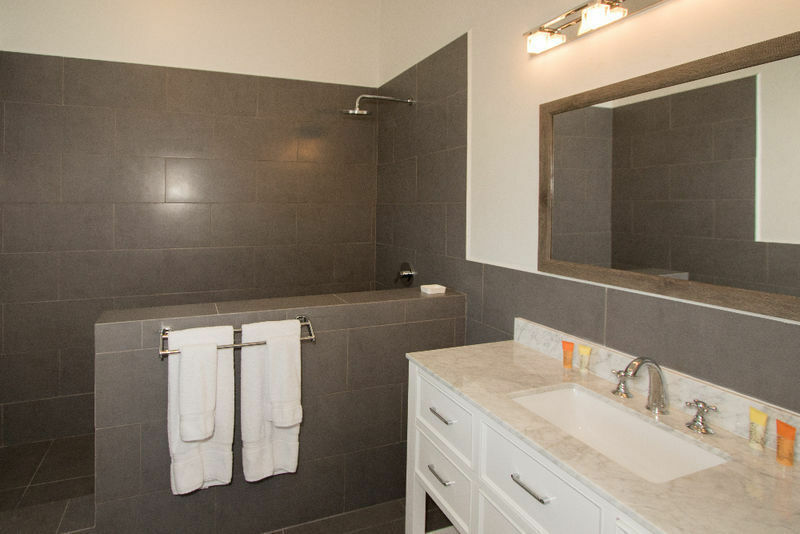 NOTE – Rates listed below for 2, 3 and 4 bedrooms. 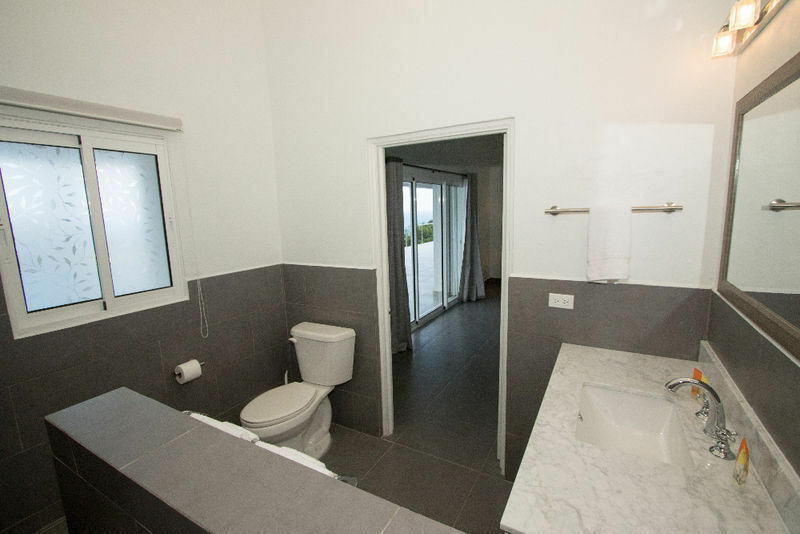 Please add 9% tax and service to the total. 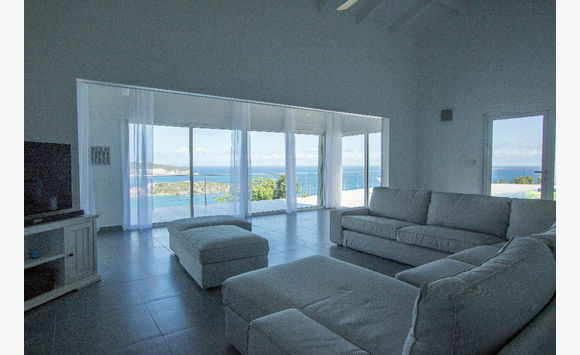 SPECIAL OFFERS: 5% discount offered to repeat clients.